Fort Tilden beach might be New York City’s best-kept summer secret. Sandwiched between Jacob Riis Park and Breezy Point in Rockaway, Queens, it is nearly impossible to get to on public transportation—an indie comedy called Fort Tilden caricatures two Brooklynites on a doomed adventure to the titular beach—but those willing to make the trek will be rewarded with a strip of protected shoreline on the site of a former Army Reserve post. 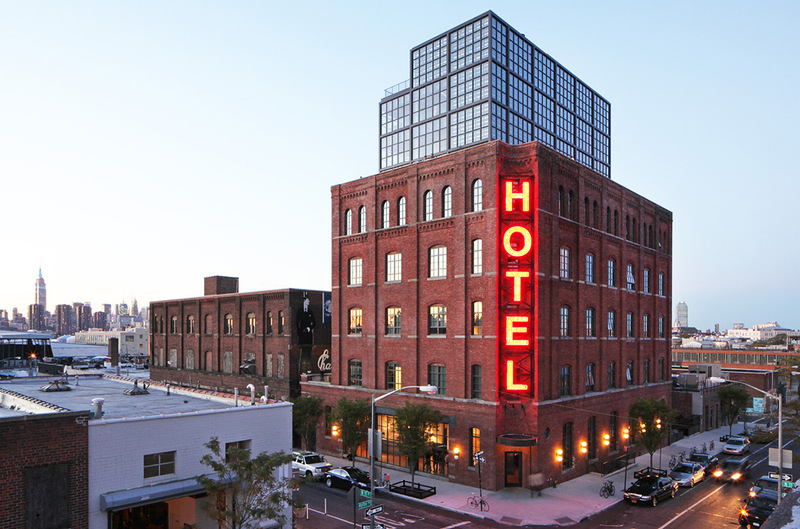 It’s also the site of Rockaway!, a public art installation put on by MoMA PS1 to help remediate the area and build awareness post-Hurricane Sandy. 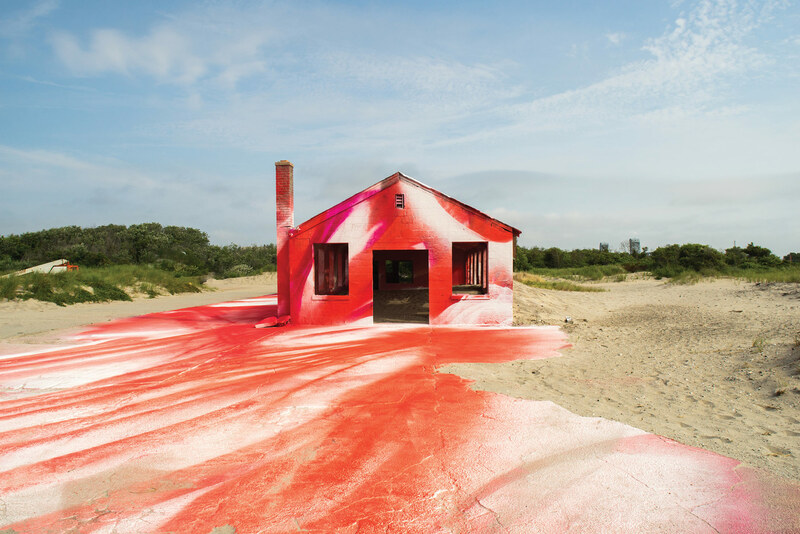 This year, German artist Katharina Grosse turned a derelict aquatics building into a brilliantly colorful outdoor painting that uses the existing structure as well as the surrounding landscape. Her signature spray-painting technique brings the rundown concrete structure to life both inside and out. Rockway! will be at Fort Tilden beach, New York, through November 24, 2016. A proposal for a dense forest along the Rockaways shoreline in New York City could boost storm resiliency in the area. 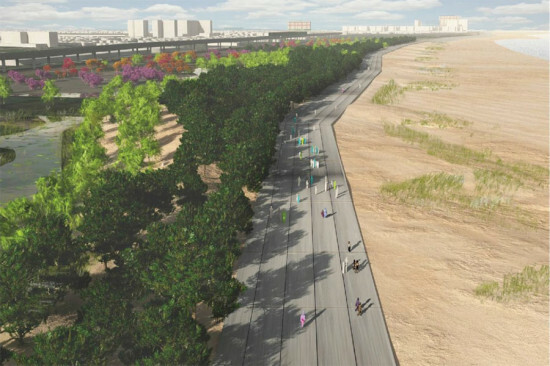 Local Office Landscape and Urban Design, led by Walter Meyer and Jennifer Bolstad, has proposed the forest along the Robert Moses roadway in Rockaway, Queens. The so-called “Rockaway East Resiliency Preserve” would turn the storm-weary Rockaways into a blooming, natural location. 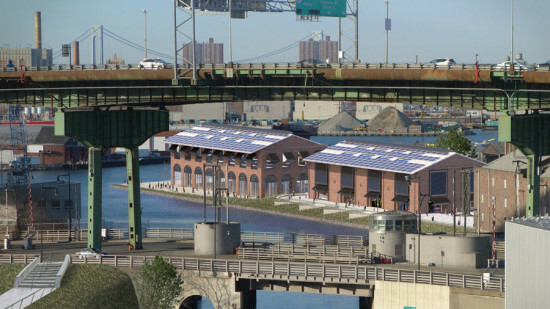 The Rockaway East Resiliency Preserve is among the projects adding to the more general plan to install structures and natural objects to better protect the city's coastal areas against future storms. 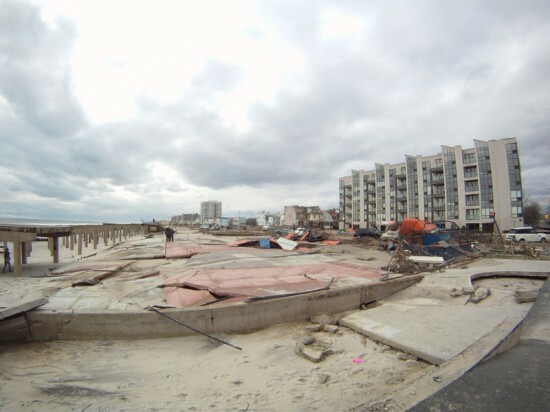 Prior to the arrival of Hurricane Sandy in 2012, the Shore Front parkway stood between the boardwalk and the rest of the residential areas. The parkway, albeit large and four-lanes wide, was rarely used and is on Meyer’s agenda of places to renovate and re-purpose. Meyer intends to take half of this parkway and create an area filled with dunes and trees as a solution to any future problems involving natural disasters. This dune system will house trees of pitch pine, that, when fully grown, will grow thick roots into the ground which will interlock with each other. Once planted, however, these trees will need to or three years in order to be strong and durable. The nature preserve will be well sunken, and will act as an efficient water basin in case of a flood. Meyer has stated his intentions to lower areas of this nature preserve to different heights so as to create an effective dune system. The preserve will also house wetlands and freshwater habitats for animals as well as to quickly absorb water from a flooding. The proposal is currently under review by the Department of Housing Preservation and Development (HPD), and has garnered the support of some local politicians. City Councilman Donovan Richards has taken to supporting the proposal, and stated he would be speaking with HPD department to get this project passed. 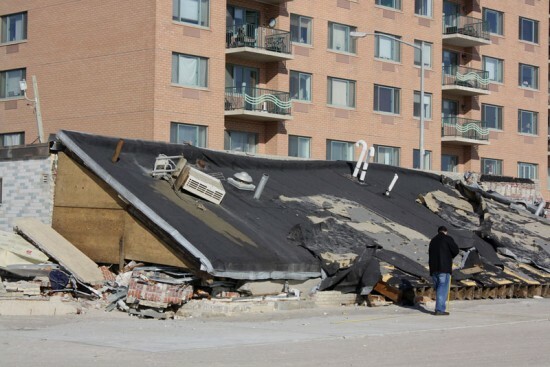 Seventeen months after Superstorm Sandy pummeled New York City, Mayor de Blasio and U.S. Senator Charles Schumer announced major changes to the city’s Sandy relief efforts. At an announcement in late March in the Rockaways, Mayor de Blasio said that $100 million of federal money has been reallocated into the city’s Build it Back program, which will help storm victims regardless of their income or priority level. The mayor’s office says that funds from this program are already being sent out. In an effort to further cut red tape, the mayor also announced new staffing and policy changes to accelerate the delivery of resources to those impacted by the storm. 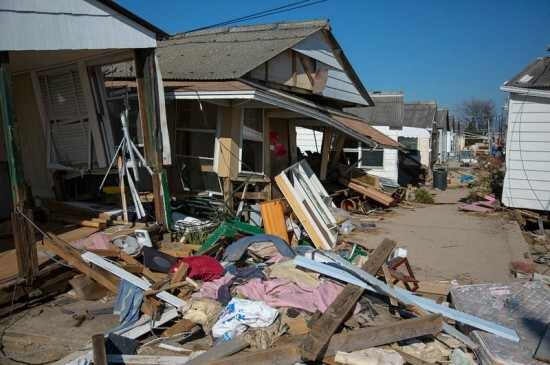 “Today’s announcement is a down payment, and I look forward to this administration taking additional steps to ensure Sandy victims who went into their pockets to pay for repairs themselves will be quickly made whole. The De Blasio administration deserves major credit for tackling this problem quickly and making necessary changes to a program that wasn’t working well at all,” said Senator Schumer in a statement. 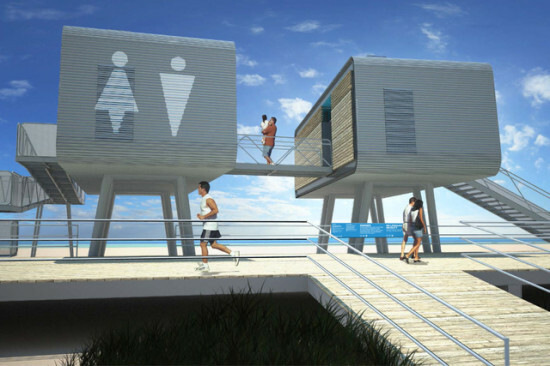 Designed to survive the force of a hurricane, the new prefab bathrooms by Garrison Architects have apparently not been weathering this mild summer very well. DNAinfo reported that the stations are leaking and many surfaces are rusting in the salty air. "I look at it now and I say, 'Is this going to last the winter?'" one anonymous lifeguard assigned to one of the comfort stations told DNAinfo. "There's leaks right next to the equipment closet. They left it half-done and now there's problems. The job was done like people didn't care. It's a monstrosity. It's a debacle." Parks hopes to treat the rust and leaks after the beach season ends. Until then, relieve yourself with caution. 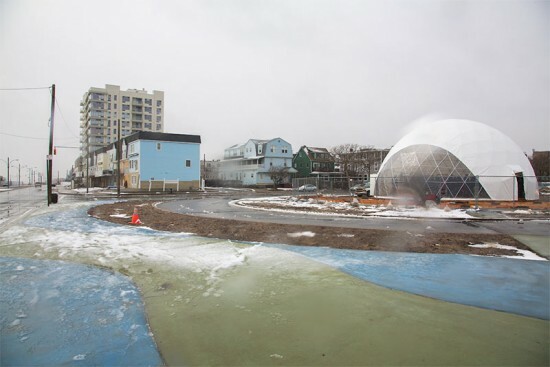 Rockaway Beach, the waterfront community severely battered by Hurricane Sandy, is now the site of MoMA PS1's geodesic dome, a temporary cultural center offering lectures, exhibits, performances, and community events. PS1 kicked off the opening of the VW Dome 2 last Friday with a performance by singer Patti Smith, a fellow Rockaways resident. 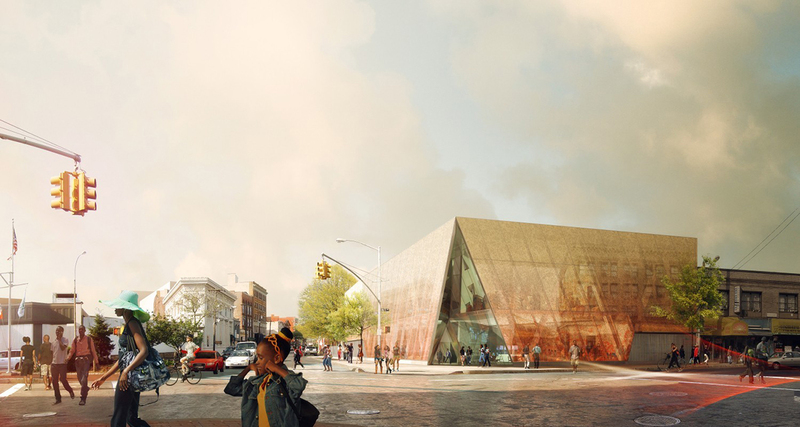 The museum will collaborate with local organizations in Queens to provide a range of programming over the next few months. The VW Dome 2 is part of a larger upcoming exhibit, EXPO 1: NEW YORK, that will present a variety of ideas and strategies to create a more sustainable waterfront. Last month, MoMA PS1 called on artists, architects, and designers to submit 3-minute video proposals that address relevant issues such as shoreline protections, community engagement, and climate change. The 25 winning submissions will be on view within the next month. Of course, this discussion would be incomplete and shortsighted without the feedback from the local community. Kevin Boyle, editor of The Wave, and Ideas Wanted-columnist Rick Horan have set up a video camera inside the VW Dome 2 and invited residents to participate in a conversation about the recovery efforts and needs of the Rockaways. The first Open Camera Session took place on Saturday, but locals will have another opportunity to offer their input tonight between 6:30 and 8:30 PM. The VW Dome 2 is located at the southern end of the parking lot between Beach 94th and Beach 95th Streets.